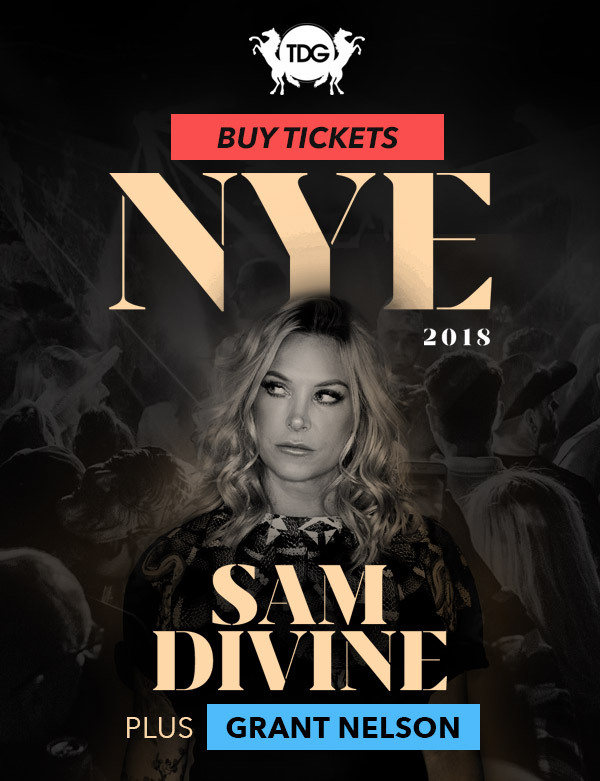 TDG are proud to present its headliners for NYE as the one and only queen of Defected SAM DIVINE! ﻿A close friend of TDG who mastered her craft the same time as us in IBIZA back in 2005 when the tech house scene erupted. We are honoured to reunite for this glamorous occasion marking what we do best with the finest in the business. To add the icing on the cake we have another headliner joining TDG for NYE who is none other than garage/house legend GRANT NELSON! If the new years eve build up wasnt big enough we have one of the masters of the UK scene who truly warrants his legendary status. 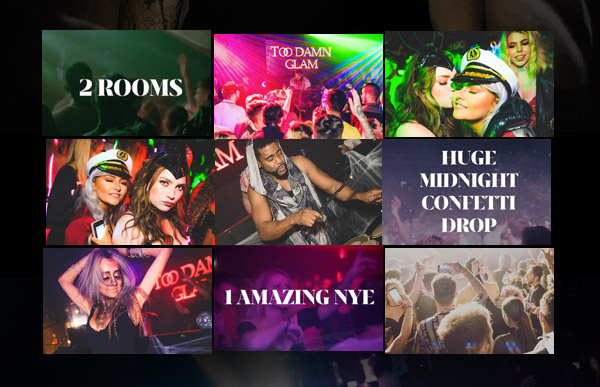 Join us as we celebrate and reign in the new year in true TDG style.